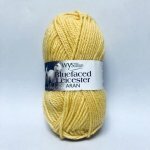 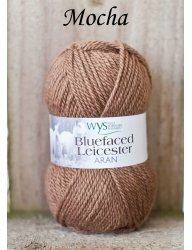 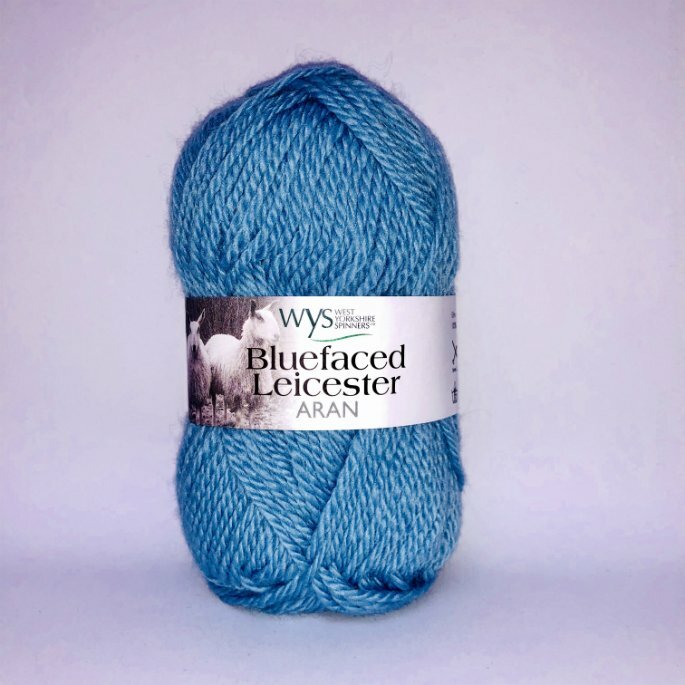 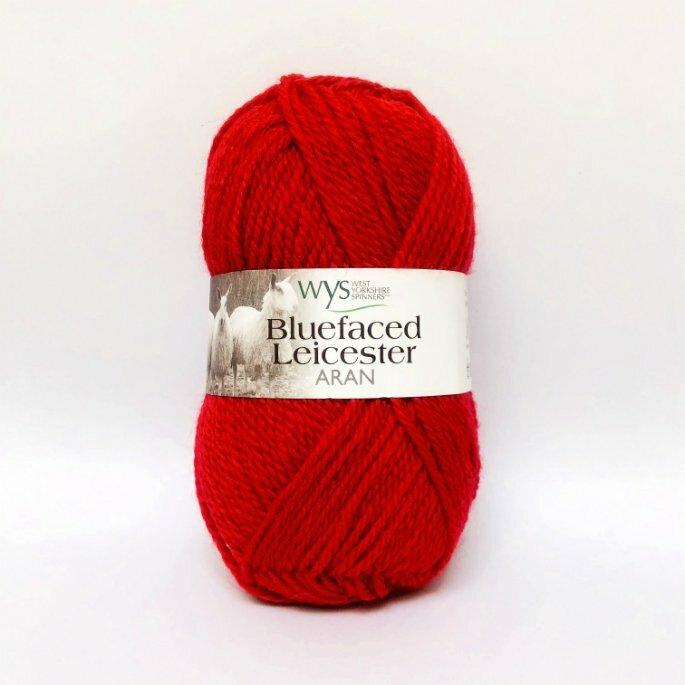 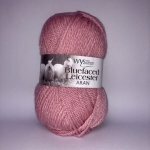 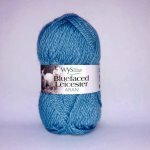 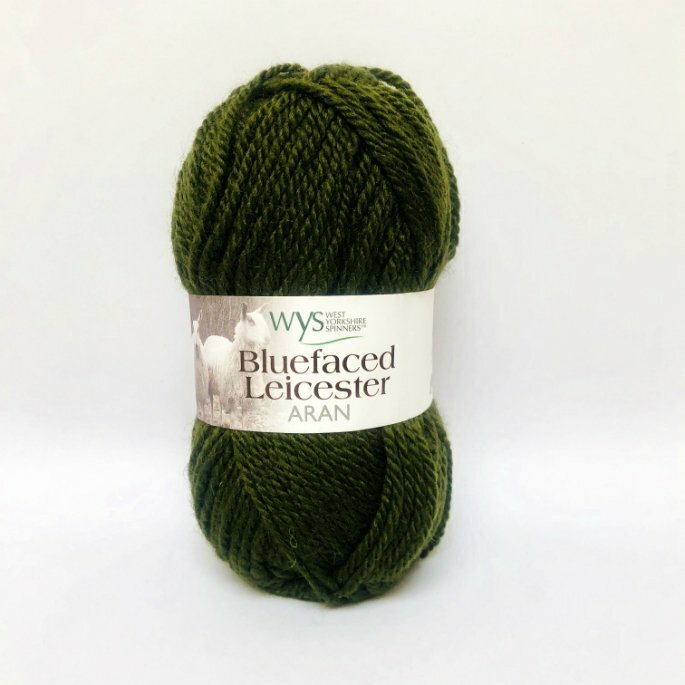 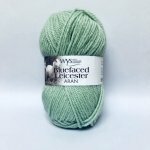 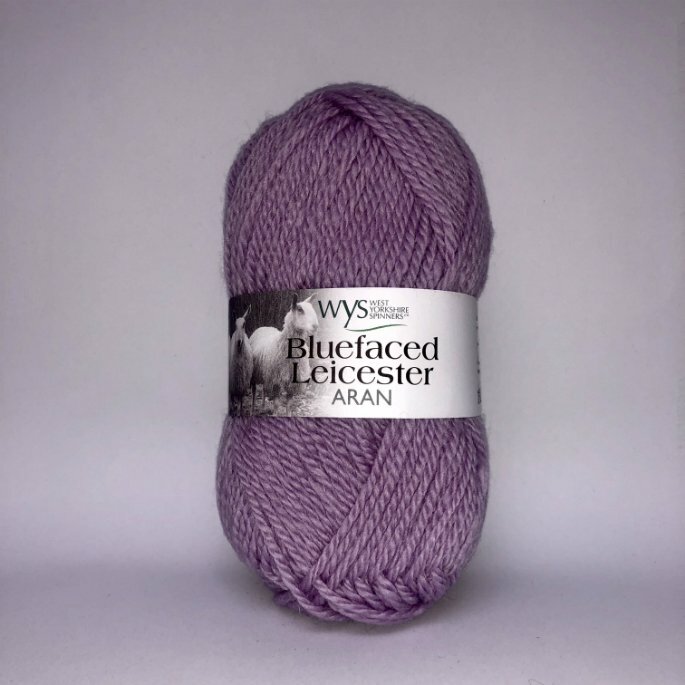 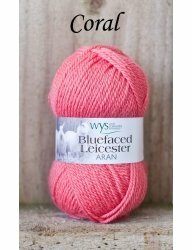 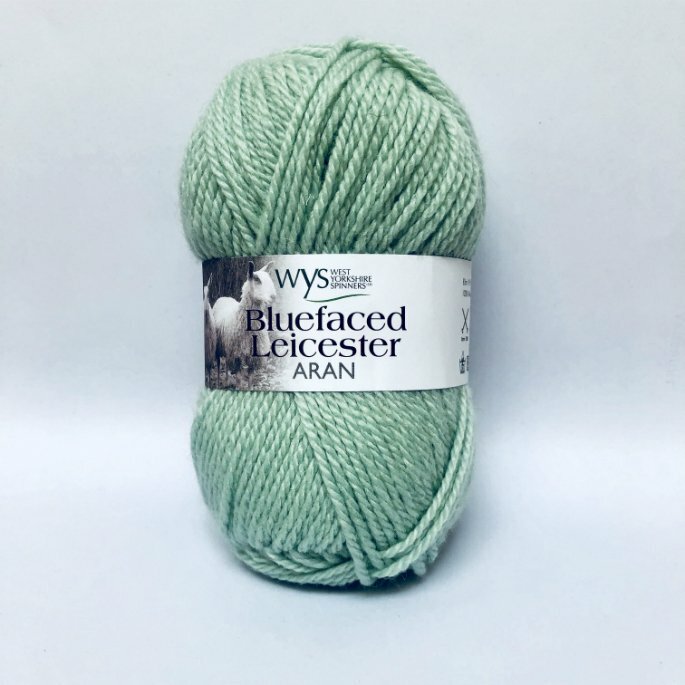 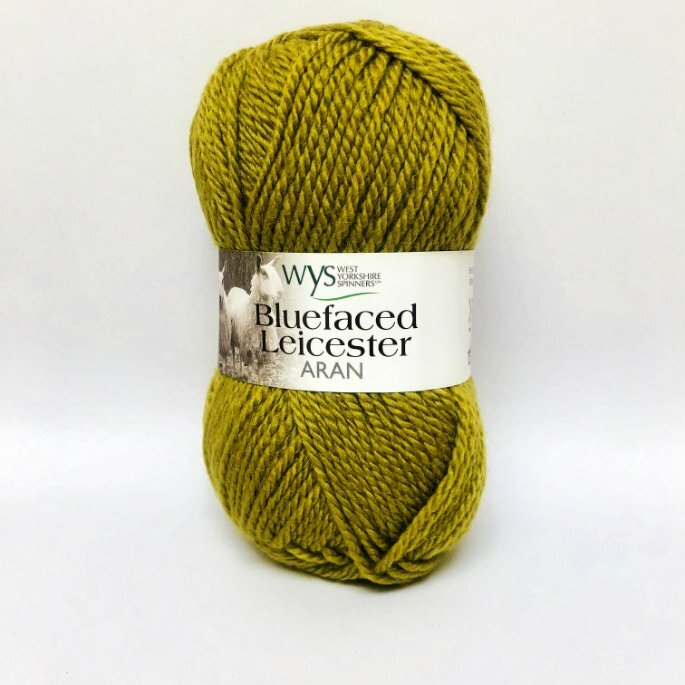 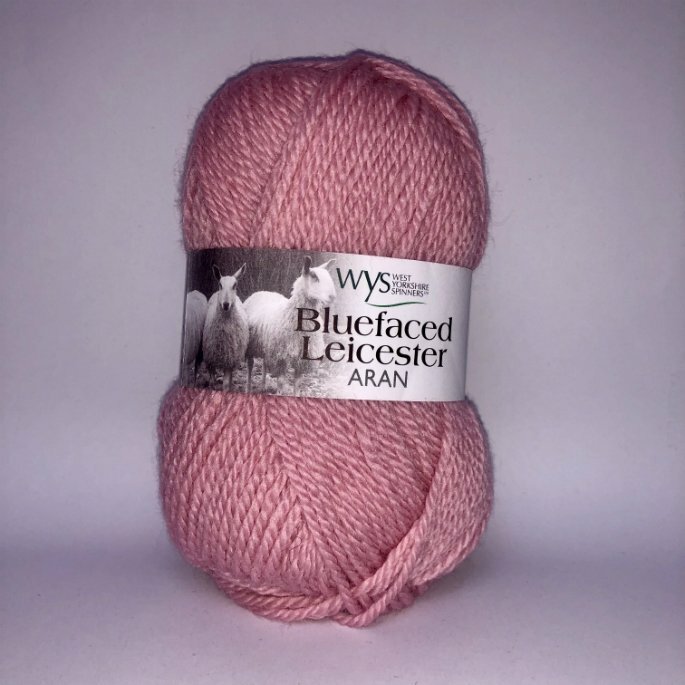 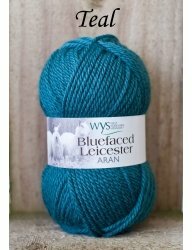 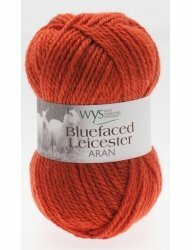 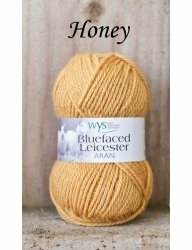 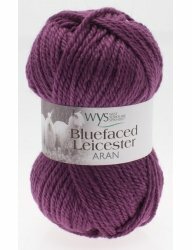 West Yorkshire Spinners Bluefaced Leicester Solids Aran is a 100% British yarn which is produced and spun in West Yorkshire. 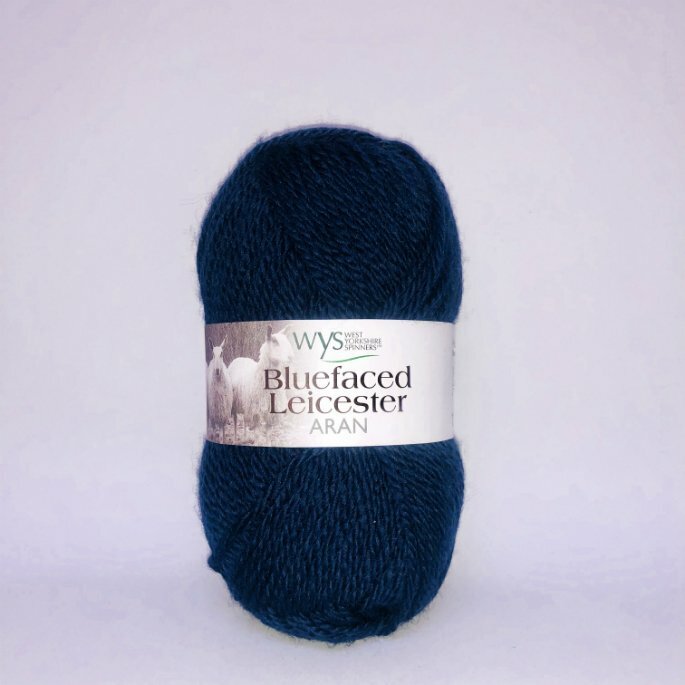 This gorgeous yarn is perfect for all your winter knits. And the 50 gram skein is just right for color work.